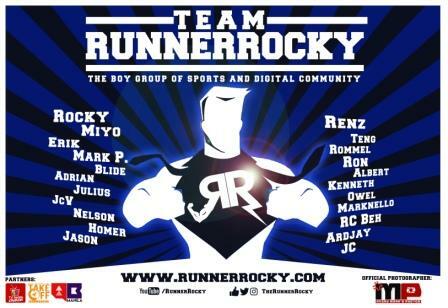 Runrio, the premier running event organizer in the country brought another exciting race! This coming September, get ready for the very first Resorts World Manila Run dubbed as "Run With Me." 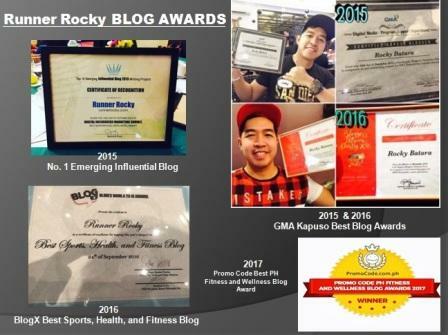 The name of the event is derrived from RWM, the acronym of Resorts World Manila. Hence, "Run With Me." 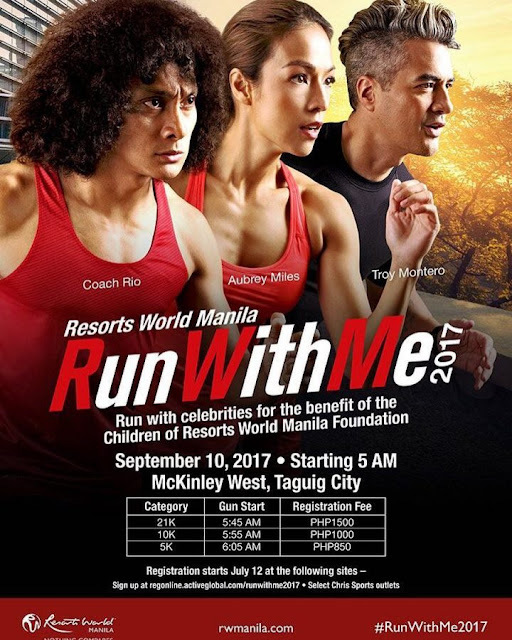 The event will be on September 10, 2017 at McKinley West, Taguig City with distances of 5K, 10K, and 21K respectively! Registration fees are as followL: 5K – P850; 10K – P1000; 21K – P1500. In-store registration will be on selected Chris Sports. We will be revealing the singlet, finisher shirt, and medal designs on the coming days. 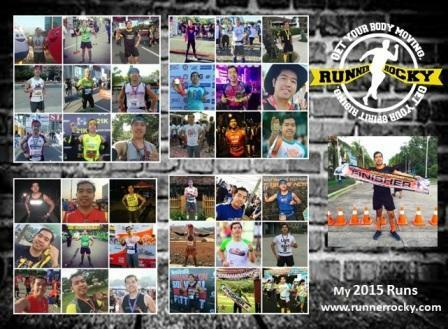 So stay tune runners! 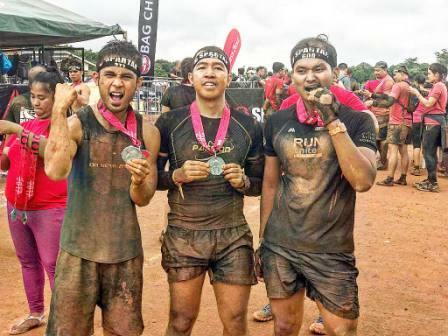 Meanwhile, other celebrities will be joining this race so aside from Aubrey, Troy, and Coach Rio, you will also have your chance to run with the other stars.